Turn your car hire into a memorable experience by choosing a vehicle from Birmingham Car Rental's range of sports cars. Our selection of driver-focused cars includes the nimble Mini Cooper S and the critically acclaimed Porsche Cayman, both guaranteed to get your pulse racing. 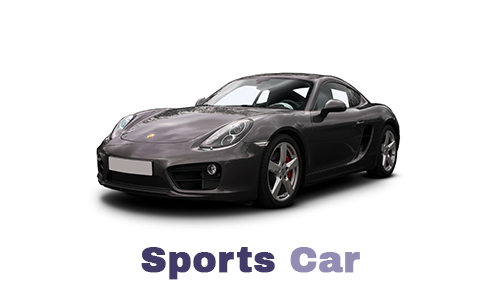 To hire a sports car in Birmingham with us please call 0121 330 0812 or use our online booking facility. We think there's a sports car to suit everybody and, subject to availability, we can guarantee the make and model of the car you choose. If you'd like to speak to us about sports car rental in Birmingham please call us on 0121 330 0812 or use the form on our contact page.